Mr. Thomas says he “acquired a large grouping of material relating to another 3rd Photo Section member, Owen G. Williams. Williams was a chronicler, bar none. He left us hundreds of photos, documents and a diary, in which Reeves does show up often.” Wow, what wonderful news this was. He also told me that about 800 photographs taken by Williams are at the National Archives. You will want to read Thomas’s post on Williams and his career. I discussed C. W. Reeves, and his father W. R. (Walter Rogers) Reeves and their relationship and work, somewhat, in that prior post. In this particular post I’ll tell you a little more about them, but I want to talk about some other members of this family who were also in the photography business, including his brother-in-law R. E. Hearn. It just so happens that in this month of March, which is Women’s History Month, I can tell you about W.R. Reeves’s two older sisters, Augusta and Beulah, who also worked within the business of photography. Before W. R. Reeves moved his family to Atlanta, they were located in Tennessee, primarily in Nashville. In about 1888 Reeves formed a partnership with R. E. Hearn, as Hearn & Reeves. Both men were recently married. 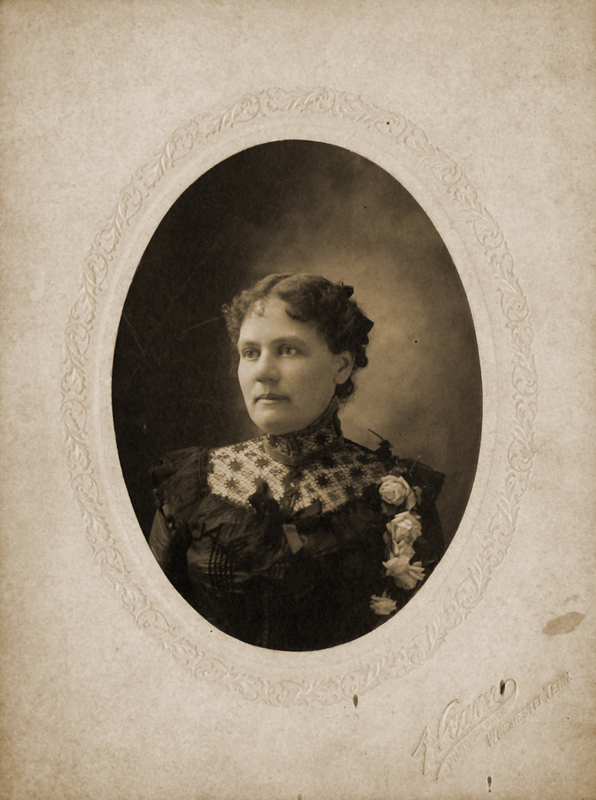 Rufus E. Hearn married Walter’s older sister Augusta in early 1887, and Walter R. Reeves married Mary Tennessee Harrison in 1888. It was not at all unusual that these two photographers, in addition to their brick and mortar studio, did some traveling the south as working photographers. This “traveling” accounts for the birth of future photographer Charles Walton Reeves in Cedartown, Georgia, in 1892. The Reeves-Hearn partnership appears to have ended about 1900, although the Reeves family tells me it did not fully dissolve until 1908. W.R. Reeves worked in Clarksville, Tennessee in the late 1890s, otherwise he, his wife and child lived in Nashville. By mid-1900 Rufus E. Hearn was working in Winchester, Tennessee, as a photographer. By 1910 he had a photo gallery in Pulaski, Giles County, Tennessee. By September 1911, Rufus and Augusta Hearn were running a photography studio in Americus, Georgia. By 1904, Walter R. Reeves was in Atlanta, Georgia, where he is first listed as photographer in the 1906 and 1907 city directories working for the Edwards family of photographers. He left the Edwards studio after 1907, and went to work for himself. By 1913, when they are first listed in the city directory as working in the same place of business, his son Charles was working with him in their Novelty Studio, at 91 1/2 Whitehall Street. As far as I can determine, as of 1914, Charles Walton Reeves was listed in advertisements with his father, and the business became known as Reeves Photographers. In 1915 through 1920, C.W. & W.R. Reeves, Photographers, aka Reeves Photographers, were both listed in the Atlanta city directories. 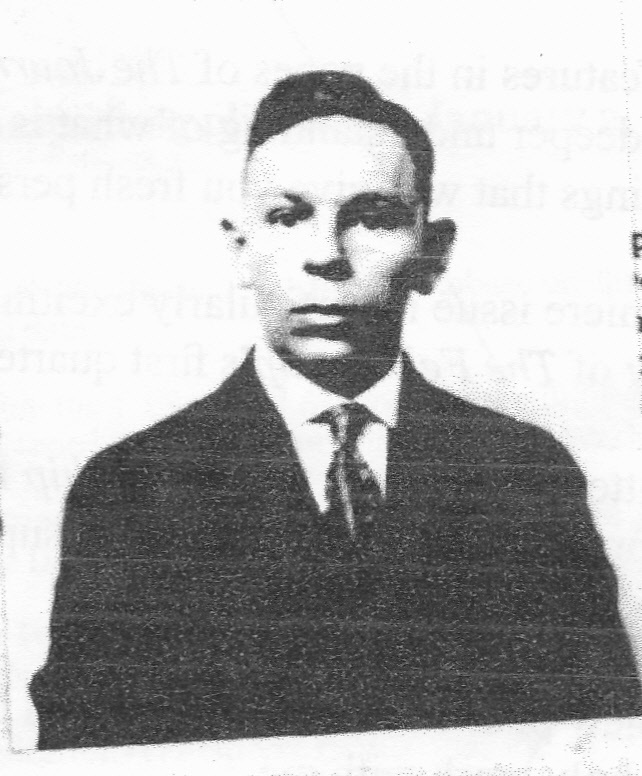 Although he was also listed in that Atlanta directory from 1914-1916, Charles W. Reeves was actually working in Macon, Georgia, running a Reeves Studio there and listed as C.W. Reeves, Photographer, in 1914, and as Reeves Studio in 1915 and 1916. I told you in that prior post that his aunt, Beulah Reeves Manlove (1863 – 1954), had worked as a retoucher in the Reeves Studio in Atlanta before going to work with Charles in the Macon studio. 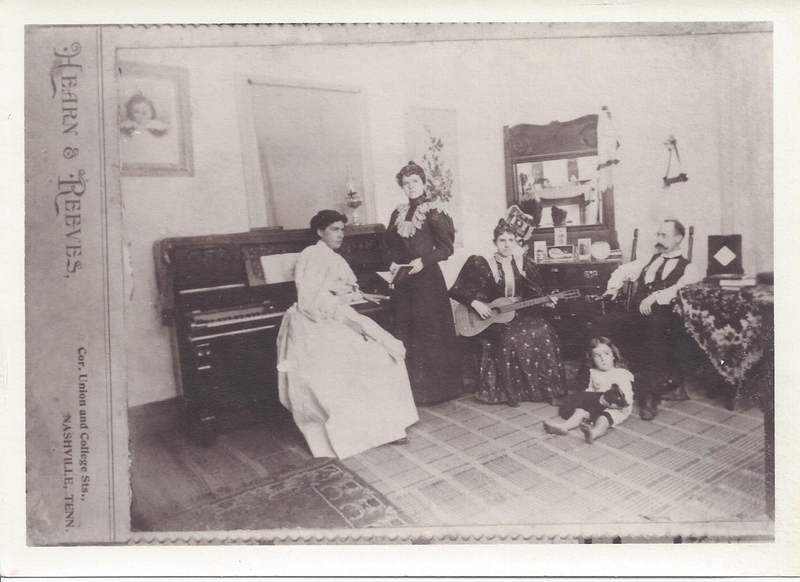 According to the Federal Census, Beulah was living with Walter’s family in Nashville in 1900, working as a music teacher. A few short years later she came to Atlanta along with her brother’s family. 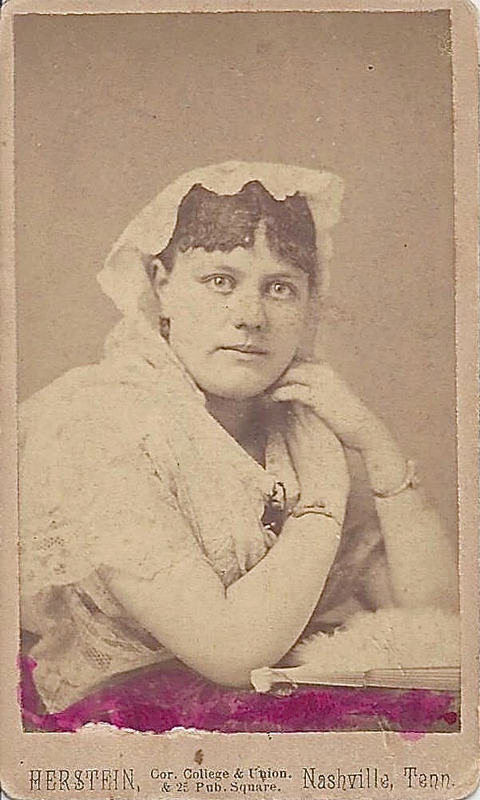 Beulah eloped with the older John H. Manlove in about 1880, shortly after her graduation from an East Nashville high school. According to family accounts, in a few years she divorced Mr. Manlove. Beaulah appears in directories and census records, from the 1890s on, most often as Mrs. Beulah S. Manlove, widow of J. H. Manlove. She was first listed in the Atlanta city directories in 1904, as was her brother Walter. She is listed as a photographer in 1906 (perhaps also working with photographer Edwards), and later as a retoucher in her brother’s studio. Beulah possibly joined her sister and brother-in-law in the Hearn Studio in Tennessee briefly, but she was listed in Atlanta directories through 1908, and was counted in Georgia on the 1910 Federal Census and working at the Reeves photo studio. Unfortunately, “Tennie” Reeves passed away in spring 1909, and as funeral plans and a burial in Tennessee took place, there was, I am sure, a temporary halt to the family’s participation in their Atlanta photo business. Walter R. Reeves did remarry, to Kate Lee, a nurse who boarded with the family (it appears Kate was also their pastor’s neice). She was soon active in their community and became secretary of the Atlanta branch of the Woman’s Christian Temperance Union. Beulah began working in the Reeves studio in Macon, in 1914. When her nephew Charles returned to Atlanta in 1917, she took over that studio as operator-photographer. 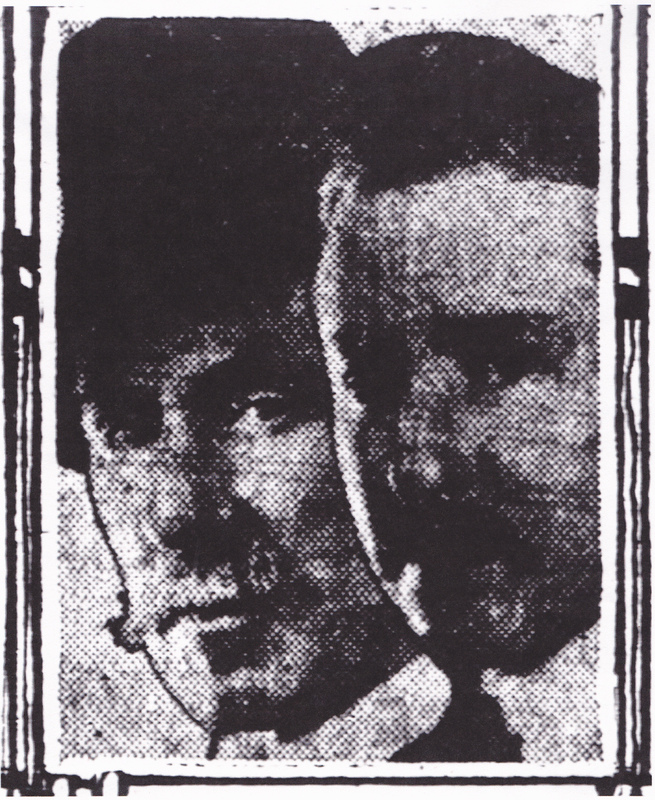 In 1918 she was still working in Macon, but as a retoucher with her brother-in-law R.E. Hearn’s photo studio, now relocated there. Beulah remained working alongside her sister and brother-in-law at the Hearn studio, through 1921.
pay round-trip fare from any point under 16 miles from Americus for every one who has as much as $5 or more of work done at one time in my Studio. My work has this guarantee, if it does not please bring it back and I will make it please or refund your money. While the couple was working in Americus, R. E. Hearn became the official photographer for the D.A.R. (Daughters of the American Revolution). After each event the organization held, he sold the photographs he made of the participants, and of their monument, at the Hearn studio. Although it seems that they were busy enough with work in Americus, Rufus and Augusta Hearn left that city in about 1913, and moved to Macon. The move was made, possibly, because members of the family were already there. In Macon their business was known as Hearn’s or Hearn’s Studio. They were located until 1920 at 614 1/2 Cherry Street, and from 1921 through 1922 at 572 1/2 Cherry Street, upstairs over Clisby’s shoe store. 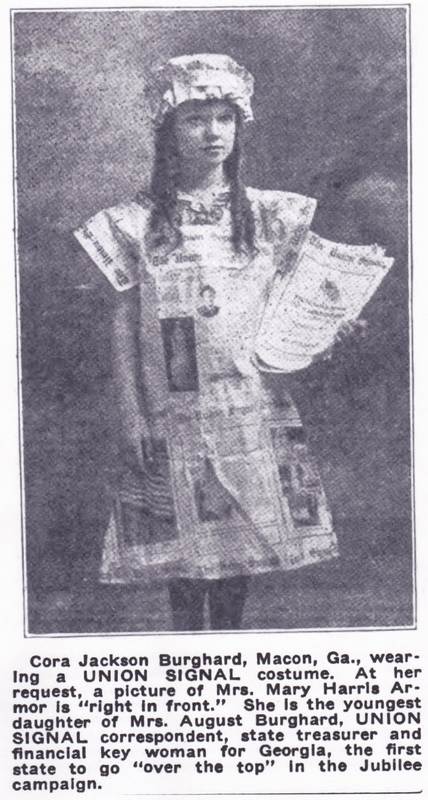 In addition to a straight portrait of Mrs. Haddie Davis Renitz, the Macon agent for the Union Signal, Hearn made photos of young Cora Jackson Burghard in a costume made out of issues of the Union Signal, and one of the treasurer, Mrs. G P. Gostin, wearing a bonnet made of 104 one-dollar bills, representing dues paid by members. 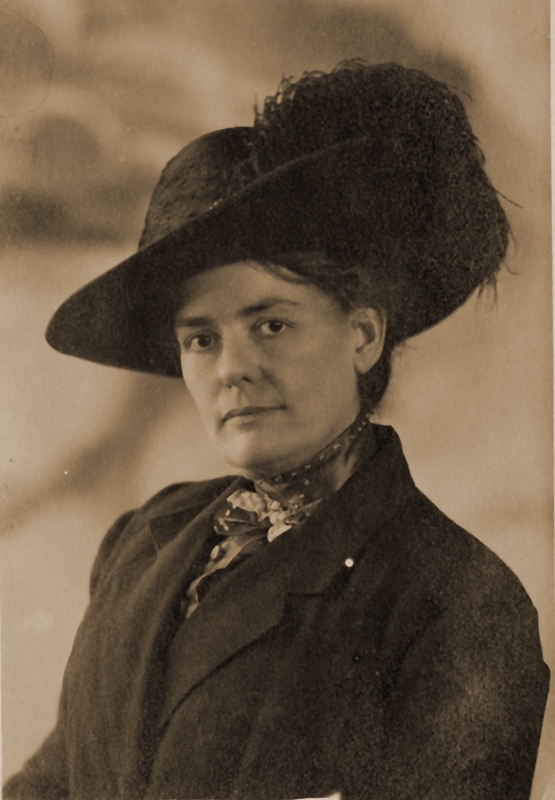 It is possible that Beulah Reeves Manlove was running the Hearn Studio from May 24 – 26, 1921, when Augusta and Rufus E. Hearn (“Mr. 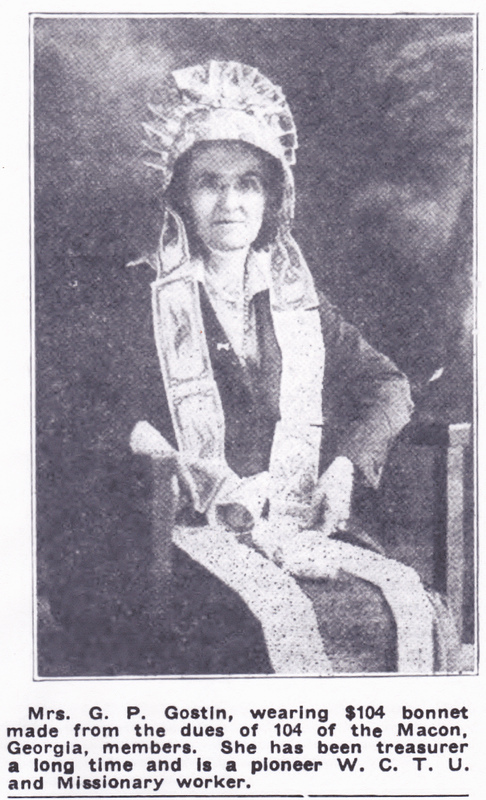 and Mrs. R. E. Hearn”), along with seven other Macon photographers, attended the first annual meeting of the Southeastern Photographers Association (Macon Daily Telegraph, May 29, 1921 p6 sect.2). This meeting was held in Atlanta, and of course, Charles W. and Walter R. Reeves were there. It must have been quite a big week for all of them, getting together professionally, and together as a family. Around 1922 things changed for the Reeves and Hearn families. The Hearns moved back to Americus within a year, and Beulah returned to Atlanta, where business at the Reeves Studio was increasing and more work came their way. In Part Two of this post, I will take the Reeves – Hearn family through the next several decades, their work, lives and deaths, and briefly discuss their photographer-successors. My sincere thanks to the descendants of Charles Walton Reeves for supplementing my research with their family information and photographs. I am so grateful to you for getting in touch with me! People such as yourselves reassure me that what I do matters. Be sure to read Part 2 of that post, too. Yes, the Reeves family of photographers worked in Atlanta for quite awhile! I so enjoyed learning this about my Uncle Walton’s career. Had fond memories exploring the old studio on Ponce de Leon. He was such a funny, joyful soul. Be sure you read both parts and let me know if I am out of step on his retirement! Thanks for reading.